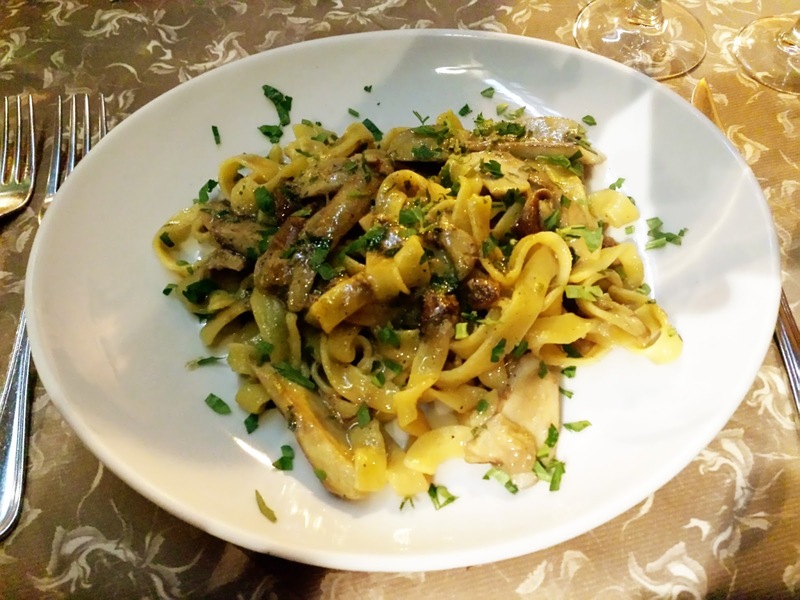 Da Massi was the first restaurant in Trastevere where I had my first fresh pasta with mushrooms. Well, it wasn't really mine since my boyfriend was the one who ordered it but I hijacked his order. 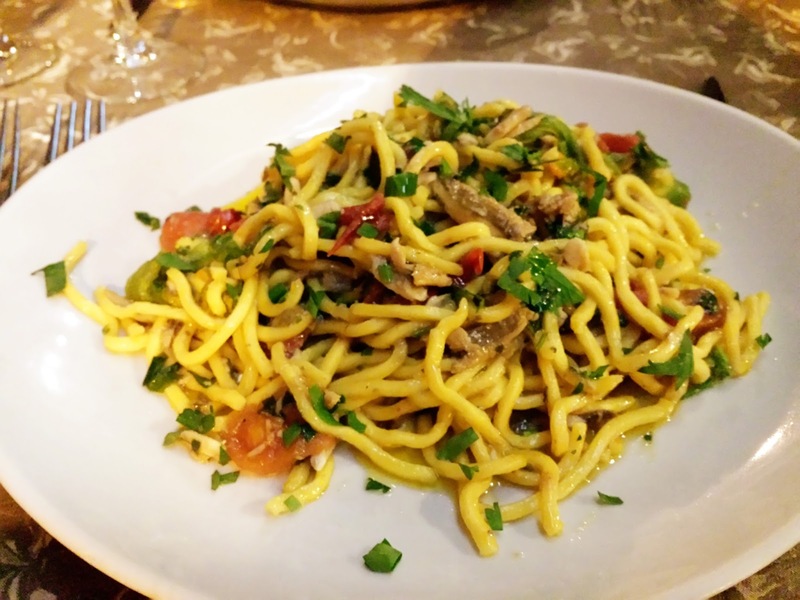 I originally ordered pasta with anchioves which was also delicious but I much preferred the mushrooms. It was a melt-in-your-mouth good! I love how Italians keep it simple. Very few ingredients per dish but it has the best flavours! You can really taste each ingredient and nothing is masking it. The ingredients are fresh and they are the star of the show! my PI is italian, and says the same thing about pasta in the usa - too many ingredients, and you don't get the authentic taste of the core veggies/meat of the dish. In italy, they keep it simple and everything shines through!